After a walk to the Lake again for Pepe to let off some steam, we packed up and headed to the Lions Den Hotel. I was excited by the prospect of the drive and what scenery I would see. Damian has seen all this as he worked and lived up in FNQ for some years, but I’m new to it. 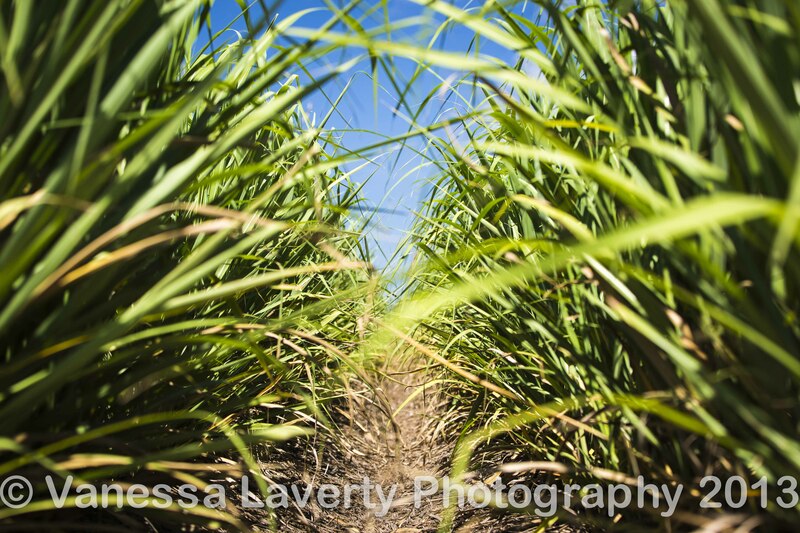 We stopped briefly in Mareeba for some supplies. I was desperate for some Brumby’s Fruit Mince Pies and fresh bread and Damian needed coffee from a little store he had found on a previous visit (down a little alley beside Brumby’s). 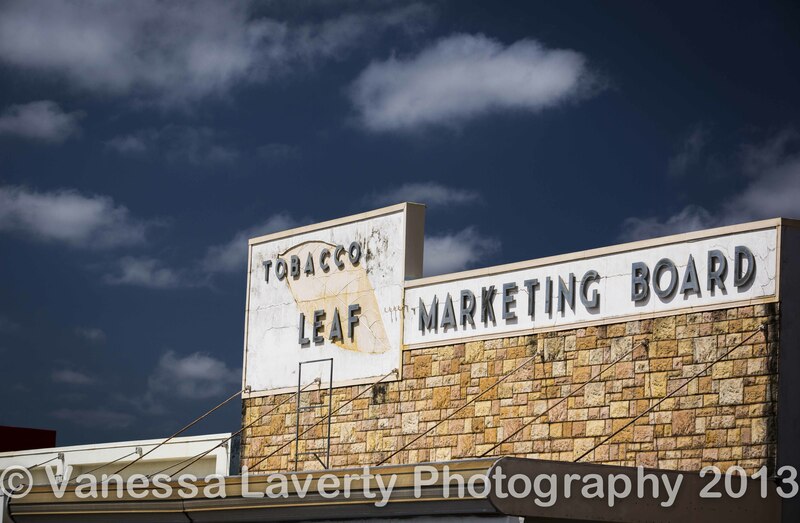 I noticed the Tobacco Leaf Marketing Board sign and realised it was a sign of times gone by. 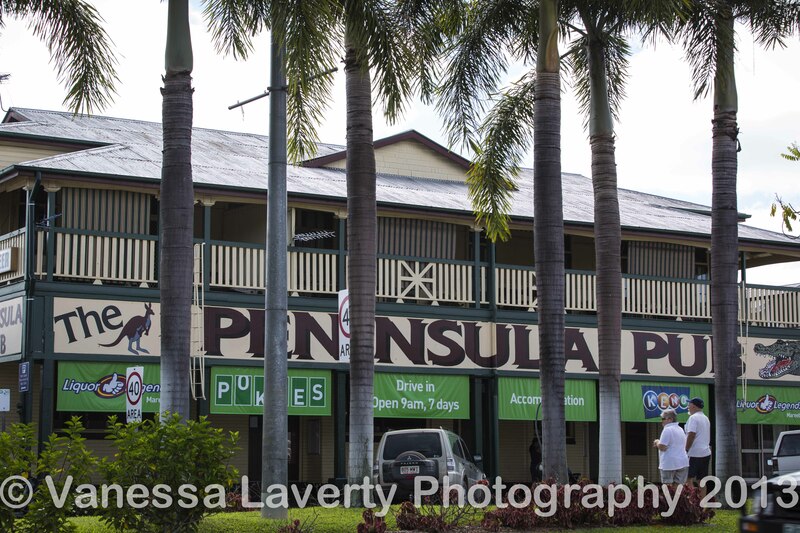 I had to photograph the Peninsula Pub. And then we headed off. 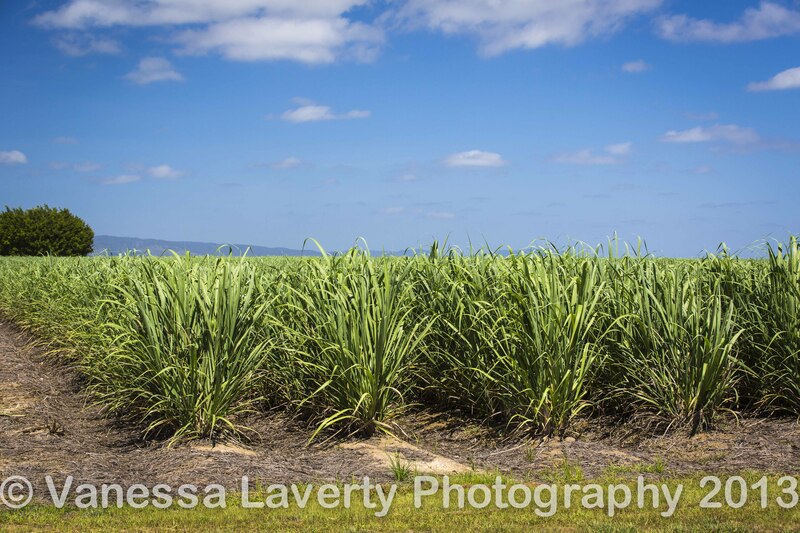 I wanted to photograph some of the sugar cane fields and we felt this was probably the last time we would see sugar cane until we headed back down to Cairns. 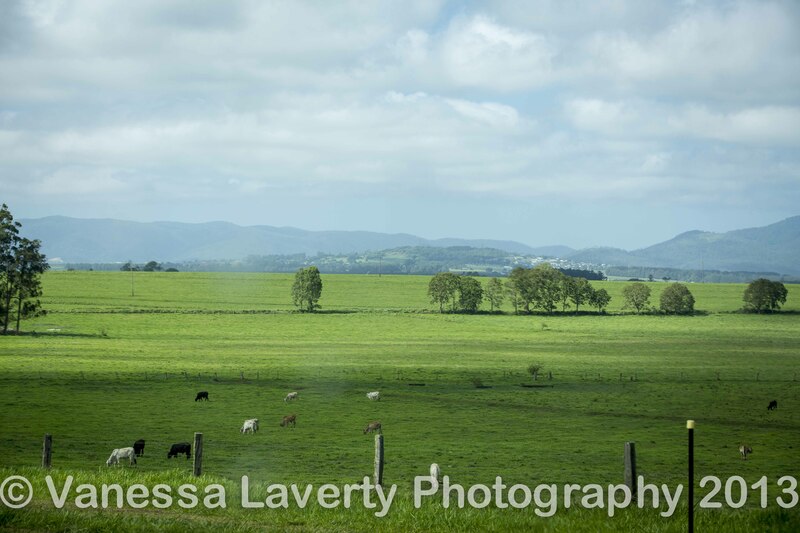 As we passed the sign for Lakeland Downs, we stopped at a couple of lookouts as my photography brain clicked into overtime. I couldn’t wait to start clicking. The road to the Lions Den is all sealed now so it was a relatively easy trip. Tinaroo to Rossville. 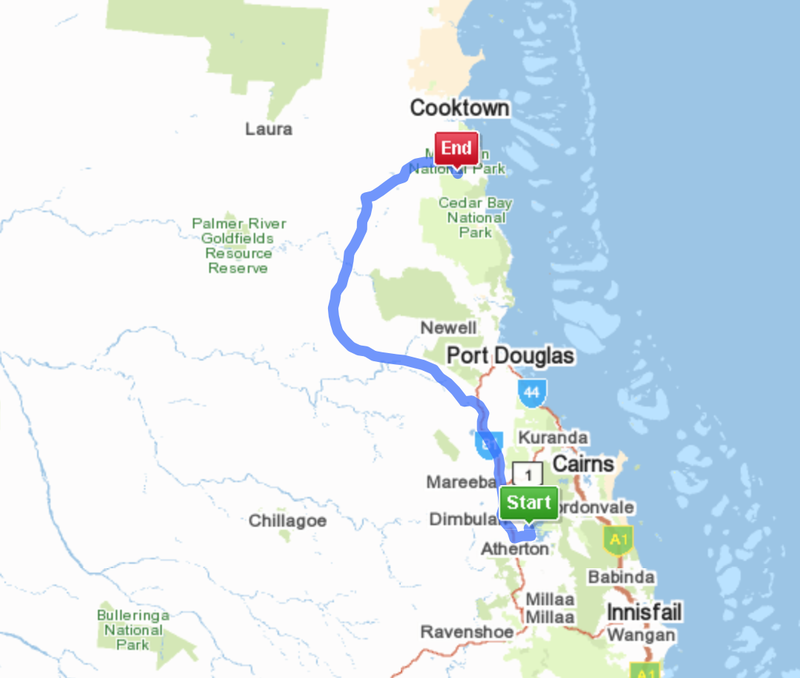 289.1km – 3hr 32min. In the next post, we show you around the Lions Den Hotel, introduce you to some of her staff and show you the immediate surrounds. Awesome trip report and pics. Graham, thank you for your feedback. Always appreciate from followers.